Not sure where your career in Dentistry is heading? Let me outline the possibilities! When deciding which path you wish your career to go down, have a good think. What's your motivation behind your decision? Success? Money? When it comes down to it, the driving force should be whether you really care about what you do. I hate clichés, but you do need to have passion! With retirement age steadily increasing, you will be working for pushing half a century, imagine if you're stuck in a job you hate?! Planning and research is essential! Have a 5 year plan, but don't be afraid to alter this plan which you could end up doing every month if you need to! Have goals which are SMART (Specific, Measurable, Achievable, Realistic and Timely) and you don't have to follow what others are doing if it's not for you! Whilst some of the applications for dentistry do not include having a CV, it is always good to have one in case someone asks for it! 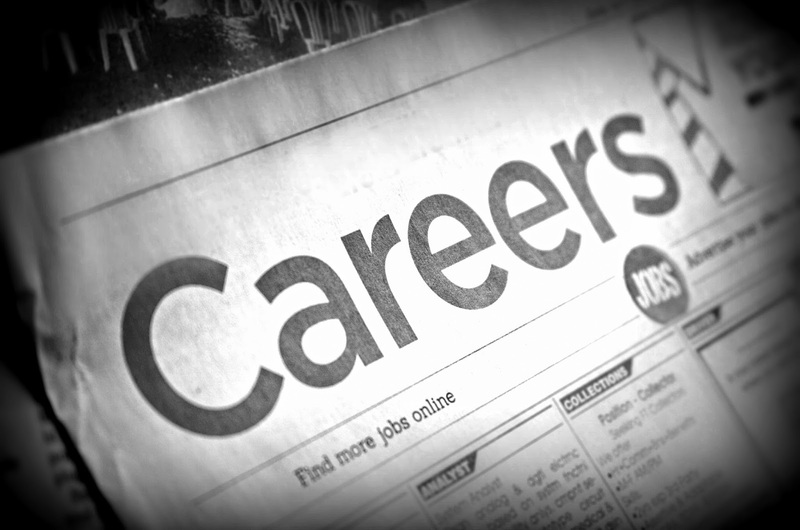 Always alter your CV for each job application to tailor what you include and always include a cover letter. Try to be concise, a maximum of 2 pages is recommended. Tables are useful to include information in a neat clear manner. Use a standard font e.g. arial, do not fold your CV as this looks scruffy and double and triple check for spelling and grammar mistakes! Things to include: personal details, education and qualifications, work experience, relevant interests and achievements, skills, references. First impressions count so dress appropriately and use positive body language! Have a couple of sensible questions prepared beforehand - a good question is to ask what qualities they are looking for in a successful candidate as then you can adapt your answers to meet these qualities. After 5 years at Dental School, everyone is raring to get their teeth into working in practice! It's mandatory to complete your Dental Foundation Training (DFT) in order to get your NHS performer number and therefore practise NHS dentistry. DFT posts are usually 1 year in general practice, but some places in the UK offer 2 year placements split between practice and hospital work (GPT posts). After completing your DFT year, there is an option to go back into hospital or into the salaried dental services for Dental Core Training (DCT). The majority of DCT posts are in OMFS units or in dental hospitals. Assessment of DCT posts is similar to the DFT application process (to see my guide to this see my previous posts) and you receive a ranking at the end of the assessment. There is also an idea in the pipeline to have a run through DCT 2-3 years which can open up the possibility of further speciality of academic training. To see more about DCT see my recent post here. 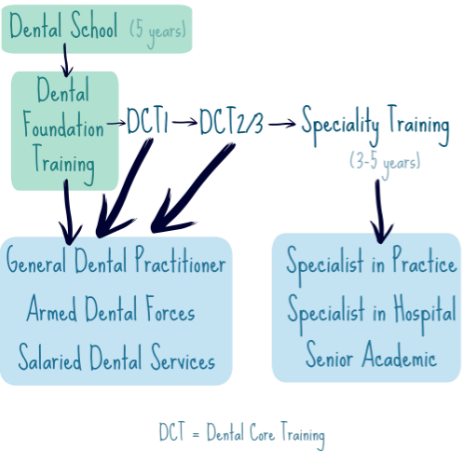 Example of dental career pathways. There are 13 Dental Specialities: orthodontics, restorative dentistry, oral surgery, endodontics, prosthodontics, paediatric dentistry, oral pathology, oral microbiology, oral medicine, dental public health, special care dentistry, oral and maxillofacial radiology and periodontics. Training posts are usually between 3 and 5 years in hospitals, specialist practices or in community. This is according to the Royal College of Surgeon's curriculum and at the end of your training post you will have to take an exit exam. Funding for these posts can be full trust or Health Education England (HEE) or 50:50. There is also full funded academic lecturer posts or you can fund yourself (very expensive as you have loss of earnings together with the course fees!). You can become an Academic Clinical Fellow 2 years post completion of foundation training, and if you complete a PhD you then become an Academic Clinical Lecturer. The PhD can be funded by HEE or the dental school. Whether you choose to work in the army, the navy or the royal air force, there are lots of incentives to attract you to the armed forces. These advantages have to be weighed against having to move around a lot and the tie in (which minimum is around 5 years). See the army's website for more details. 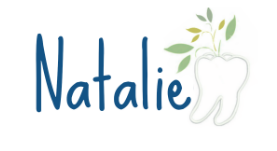 A popular choice for the majority of dentists as most dentistry is performed in primary care. Salaries can vary a lot depending on whether you provide NHS, private or mixed care, your level of expertise, the contract you have with your principal, your NHS contract value and where you are in the UK. Associate dentists are self-employed so there are tax benefits but remember you will be usually having to contribute 50% of your lab bills and 50% or more of your UDA value will also be taken by your principal. You could also be an associate for a corporate e.g. IDH, Oasis, MD Rodericks Ltd. Whilst there is a lot of bad publicity associated with some corporates, there can be advantages to working for them e.g. network opportunities, clinical support, CPD, buying power regarding reduced lab bills. You also don't have to limit your associate career to the UK, there are plenty of opportunities in other countries that are popular. See the relevant country's regulatory body for more information. The ultimate goal for a lot of dentists - you will need significant financial backing (either your own or investors) and the market for dental practices is getting more and more competitive. The traditional way of becoming a principal is dying out (taking over your practice following the retirement of your current principal), for more information please see my recent post about how to buy a Dental Practice here. Wherever you decide to go with your career, success comes with hard work! With all the negativity in dentistry nowadays, my main message is to do something you enjoy and you can imagine yourself jumping out of bed every morning eagerly! I'm not sure which path I want to go down at the moment but I'll keep you posted! Where do you want your career in dentistry to lead you? Please let me know in the comments below! Or do you have any other tips for dental careers? I'd love to hear them!